The selected models who have been trained by modeling coaches will walk the runway. 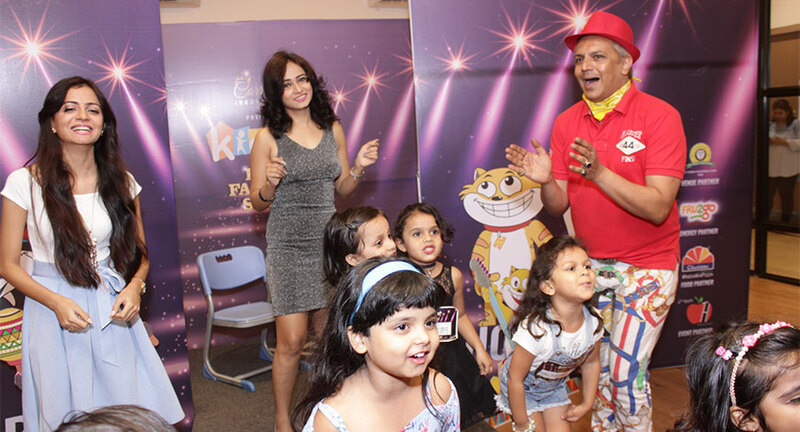 Affirming on the decision to host the fashion show, “It’s about the need to promote confidence in our children more than anything”, Naresh Vasant, the CEO of C.P. Goenka International School pointed out. Choreographer Mohit Agarwal said “I feel kids, especially today, really need that boost to overcome stage fear. 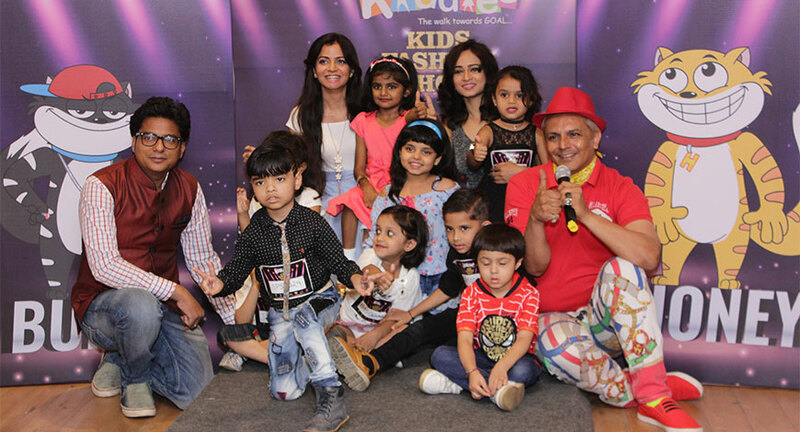 Kiddies Fashion provided a wonderful platform for the same.” Judging by the smiles on both the staff and the parents’ faces, watching their little models stride down the catwalk, this was a very proud moment. There were also photos booths and other fun activities for families.